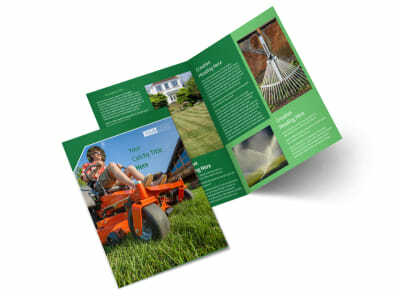 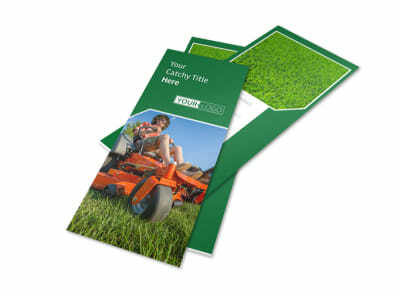 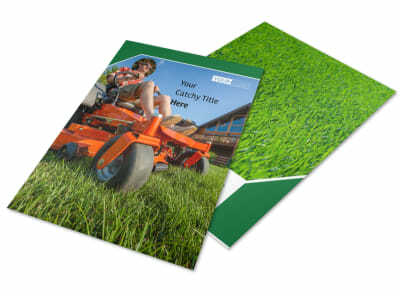 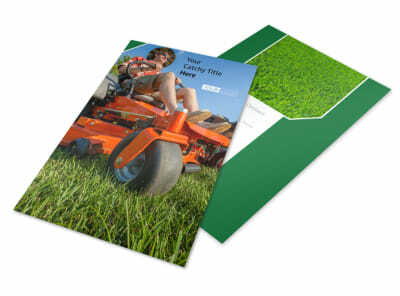 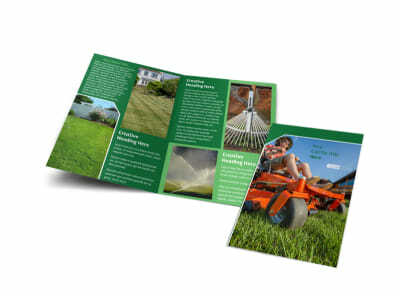 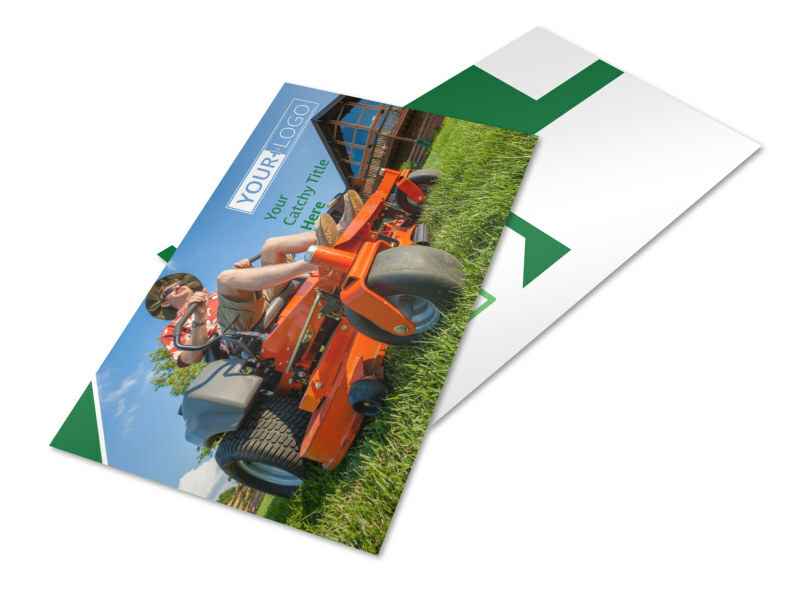 Customize our Lawn Care Service Postcard Template and more! 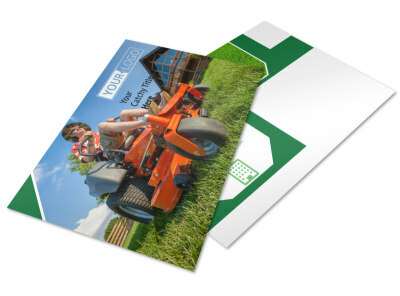 Keep residential and business clients in the loop about your specials, promotions, and service offerings with lawn care service postcards. 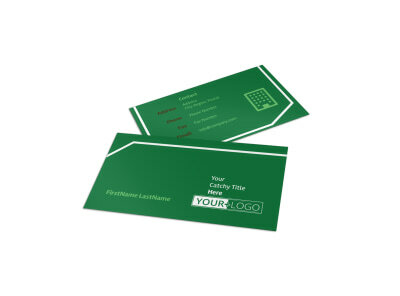 Browse the available templates for your niche, choose your layout, then customize your postcards with your choice of colors, fonts, images, and more. 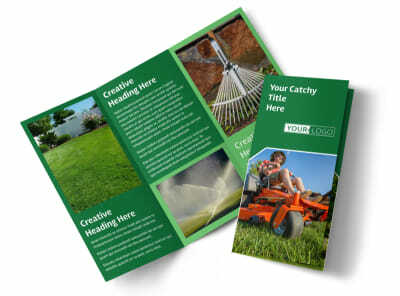 Get moving on your design now.